There’s a new spot on the Vienna food scene, and it’s a welcome departure from the same old fare. MoMo House serves Nepalese cuisine, from a variety of authentic entrees to their namesake momo, a classic Nepalese dumping filled with flavorful meats, cheese or vegetables. 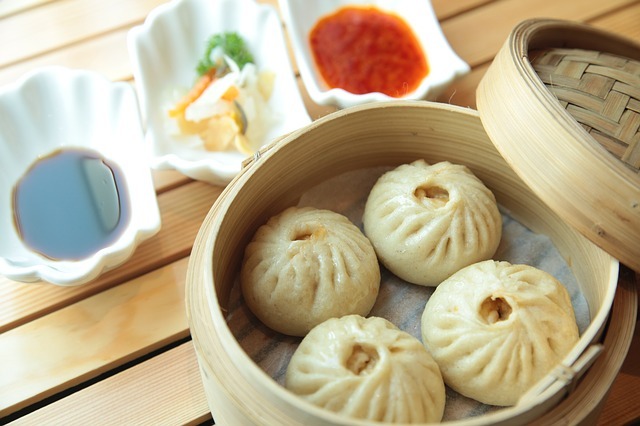 The momo are prepared to order, and you can choose from steamed or pan fried options. They come with a savory Nepali tomato sauce, and whether you order a few varieties or add a smaller order to your meal, they are a must-try when you visit MoMo House. Other menu standouts include the rich curry dishes, spiced kebobs, and a variety of fresh naan. Add a glass of the house-made mango lassi and you have an authentic meal that you’re sure to remember.